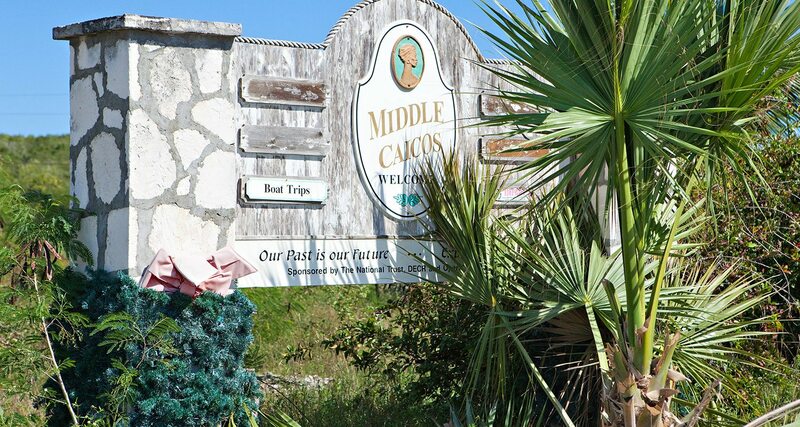 Middle Caicos is the largest of the inhabited islands in terms of land mass, but yet least inhabited in terms of full-time residents per square mile. 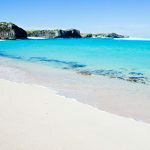 Its dramatic coastline and natural beauty make ‘Middle’ a sought-out destination for the tourists with an adventurous spirit and love of nature. 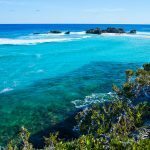 The commitment to wildlife and nature is evident throughout Middle Caicos, which is an International Ramsar Biodiversity Wetland Reserve, a site dedicated to protecting the habitat for the local flora and fauna. The island is a combination of beautiful inlets, marshes, mangroves and land ponds which serve as a haven for wildlife and nature. The rambling trails offer hours of exploration by bike or on foot. 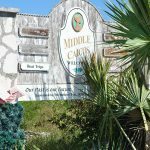 Middle is also the home of traditional Turks and Caicos handcrafts, including woodcarvers, basket weavers and model sailboat builders. 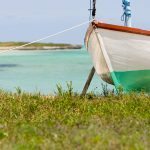 The Middle Caicos Co-op was established in 1998 and continues today to promote, showcase and encourage the production of local handcrafts and the survival of traditional culture. From a timid beginning with six local women on Middle Caicos, the co-op’s network now includes 60 artisans from across the whole country. 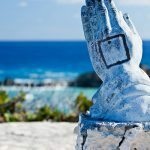 If you can’t get to Middle to visit the Co-op first hand there is also a shop in Blue Hills on Providenciales and many crafts are also available in gift shops on Grand Turk and Provo. 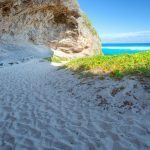 You can travel to Middle Caicos from Providenciales by taking the ferry to North Caicos and then driving to Middle Caicos. 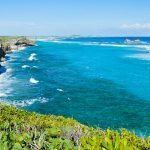 The drive from the ferry terminal to Middle Caicos is approximately a 1.5 hour drive to the causeway which connects Middle and North Caicos. 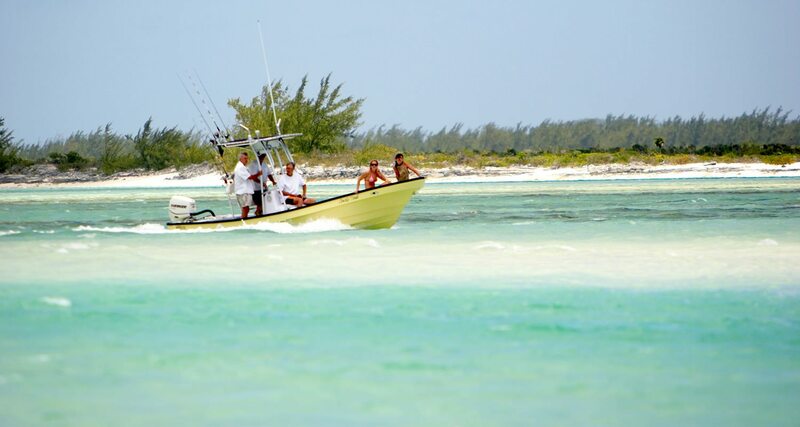 TCI Ferry provides daily transfers between Providenciales and North Caicos. Car Rentals can be arranged through Pelican Car Rentals for $85 USD per day. 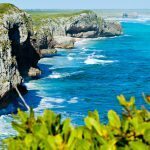 The Conch Bar Caves National Park includes more than 15 miles of underground, limestone caves, which feature stalactites, stalagmites, bats, owls and salt lakes that connect to the ocean and are considered to be one of the most extensive cave systems in the region. The island is a combination of beautiful inlets, marshes, mangroves and land ponds which serve as a haven for wildlife and nature. 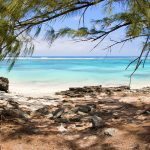 Other things to see and do on Middle Caicos include visiting the Middle Caicos Co-op, fishing, diving, day trip to North Caicos, beach combing, trip to Iguana Island, island hopping, kayaking, site seeing bird watching, hiking, snorkeling and sailing. 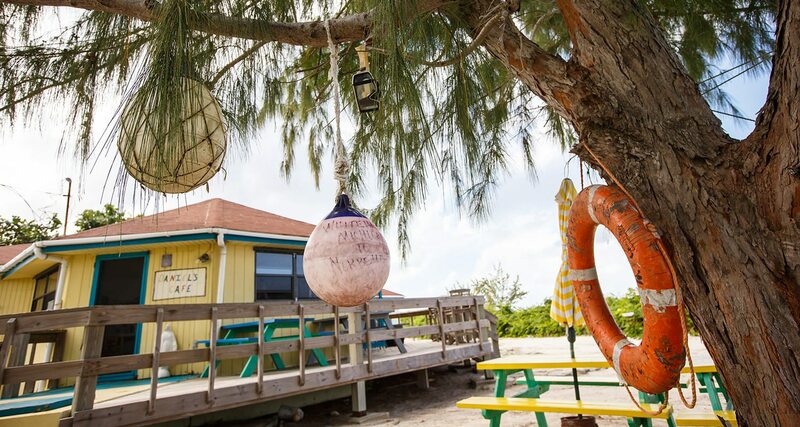 For hundreds of years, the people of the Turks and Caicos have crafted their own goods, but it’s a practice that’s faded with time. 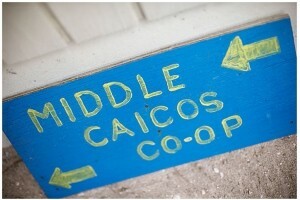 The Middle Caicos Co-op works to keep alive this important piece of TCI culture. 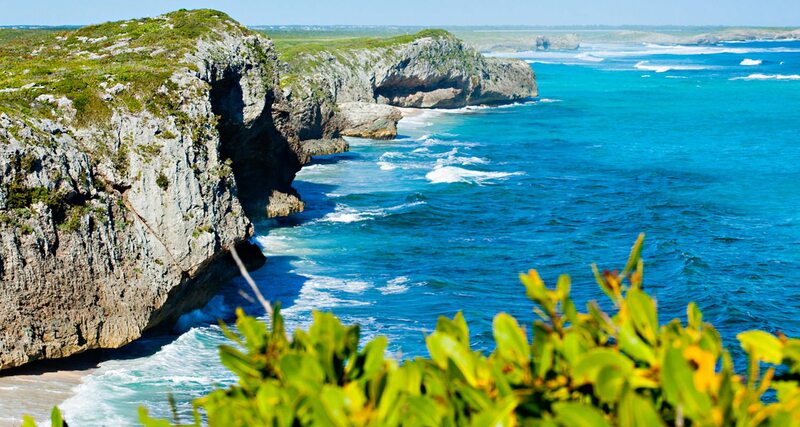 The Conch Bar Caves are at least 100,000 years old and one of Middle Caicos’s great must-see attractions. 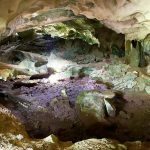 This is one of the largest above-ground cave systems in the entire Caribbean. 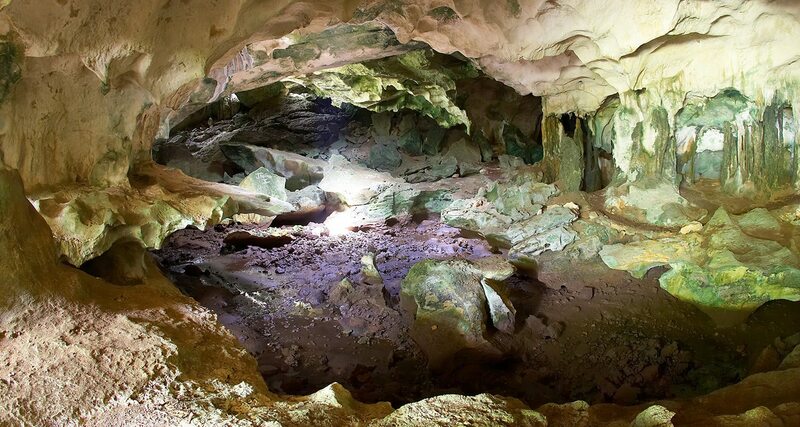 These limestone caves feature underground streams and ponds, stalactites and stalagmites, and colonies of bats. 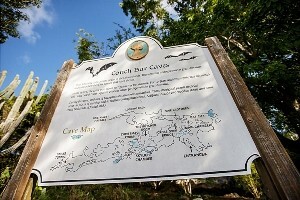 Visits to the cave can be arranged through the Turks and Caicos Islands National Trust. Be sure to bring a flashlight and to wear shoes. Indian Cave is the most accessible, and is located just off the main road. 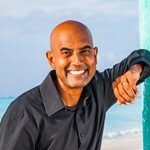 The beaches on Middle are also dramatic and unique. 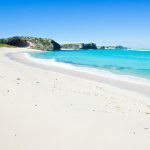 One of the most-photographed ones – Mudjin Harbour – is a half-moon cave with a white sandy beach that hugs the land and forms a dramatic contrast to the brilliant blue waters lapping its shores. 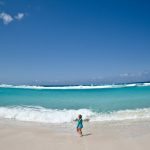 Bambarra Beach is another noteworthy beach and also now has a local rum named after it! 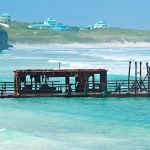 The settlement Bambarra, has historical significance as it was the original settlement of freed slaves who landed here shipwrecked en route from Africa in 1842. 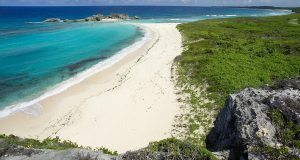 When they set foot on Turks and Caicos they were immediately given freedom per UK law. 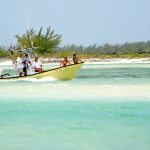 In addition, there are 38 pre-Columbian Lucayan Indian sites on the island. 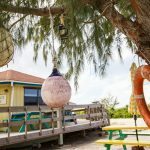 Blue Horizon Resort The Bottom Line on why we’d recommend BLUE HORIZON RESORT With arguably the most stunning location in the world on Mudjin Harbor & Dragon Cay, your stay here will be etched into your memory forever. 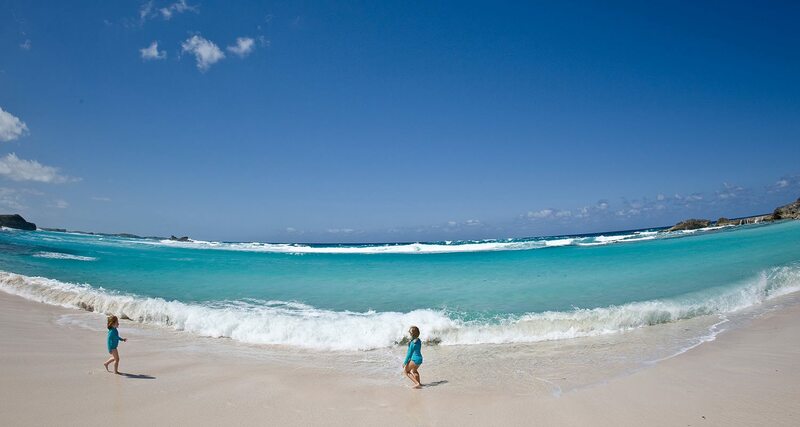 Cozy beach cottages are perfect & a short walk to the beach. Find a hidden beach via a secret stairway in the cliffs or survey the island atop the circle of hope. 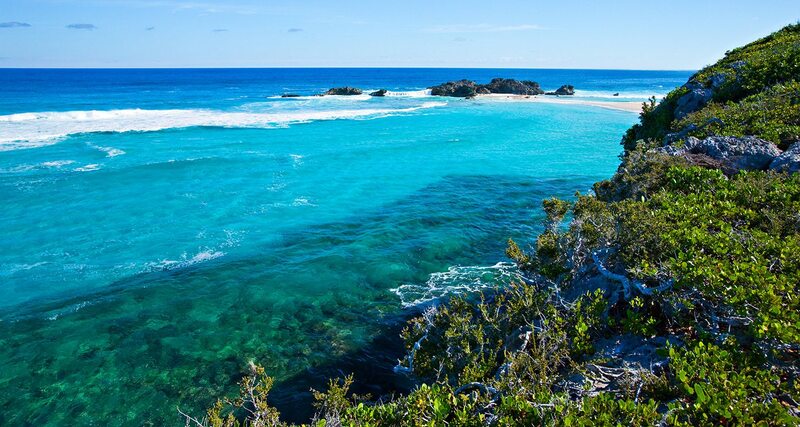 Wild Cow Run on Middle Caicos is stunningly natural. 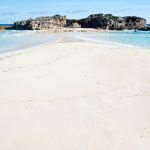 This lonely, isolated beach offers spectacular views, and plenty of sandbars to explore at low tide. One of the things that makes Wild Cow Run special are the things you’ll see washed up on the shore. This is nature at it’s very best. Low tide is really the best time to explore and beach comb as you can see much more. 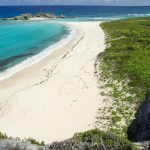 Haulover Bay is one of the more isolated spots on Middle Caicos, which is itself off the beaten track. 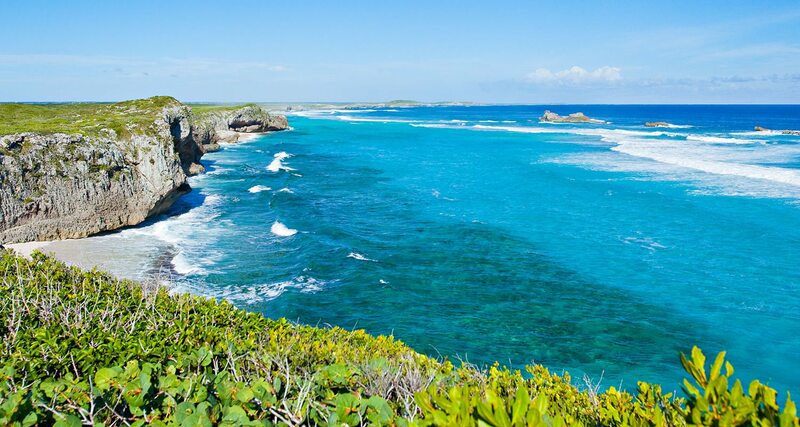 This part of the island is for explorers who want to experience the natural environment of the islands. 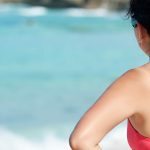 There are miles of beach to explore along Haulover Bay. In times past Haulover Bay served as a rudimentary port. Supplies were brought in by boat and hauled up over the ridge. 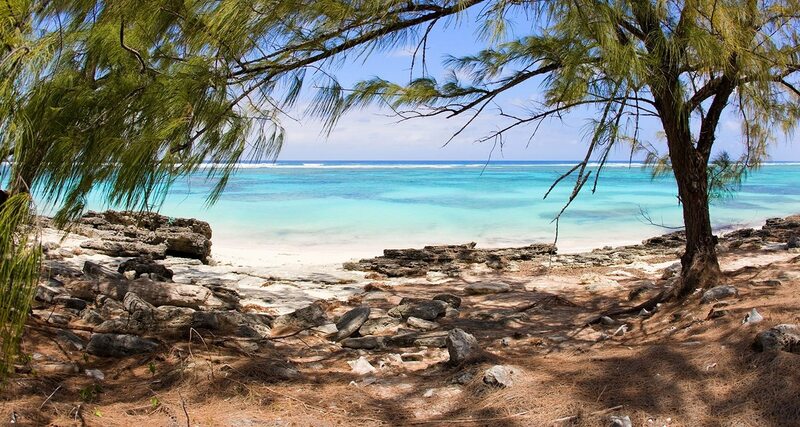 Rock walls and the remains of a plantation can be found up above the beach. When traveling here be sure to bring water and a snack. 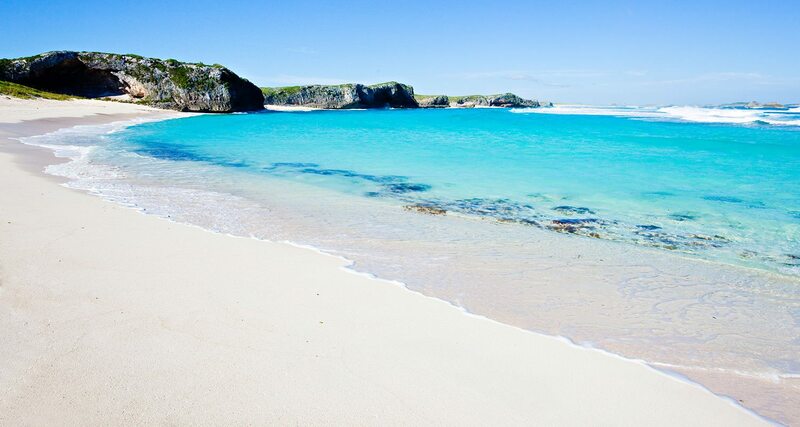 The water is shallow and crystal-clear, and the bay itself is a national park. 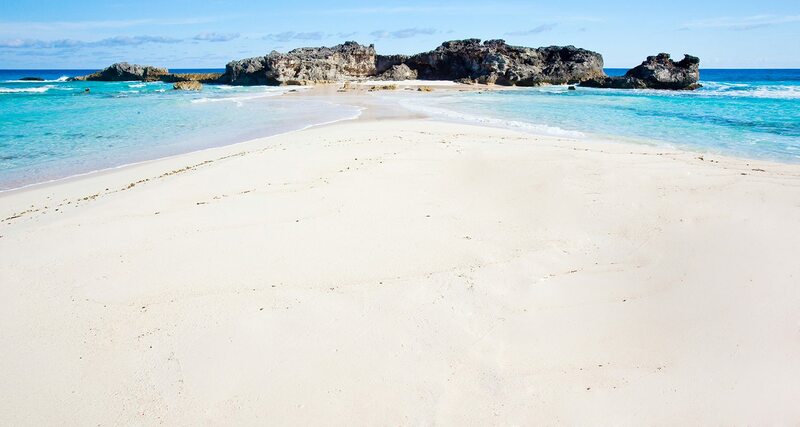 Bambarra Beach is quite the unique strand of sand on Middle Caicos. 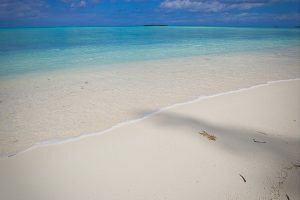 The white sands of this long beach seem to stretch into the horizon, while the ocean is shaded a brilliant, almost unbelievable shade of turquoise. 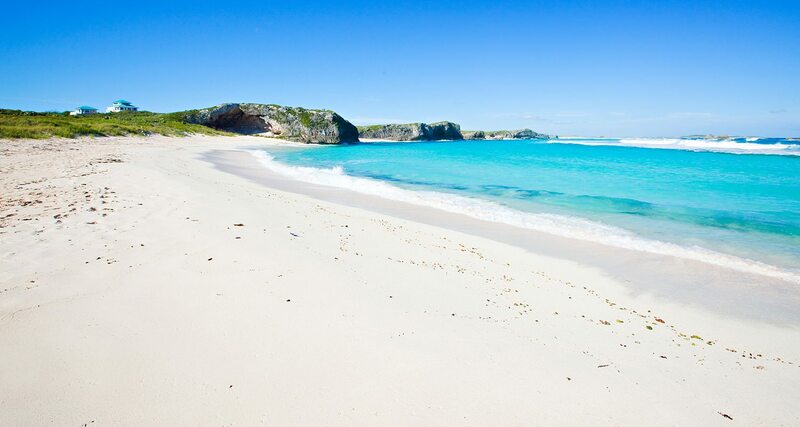 The water along this beach is shallow, and there are some coral reefs just offshore. There are no amenities here normally, so be sure to bring food and something to drink. 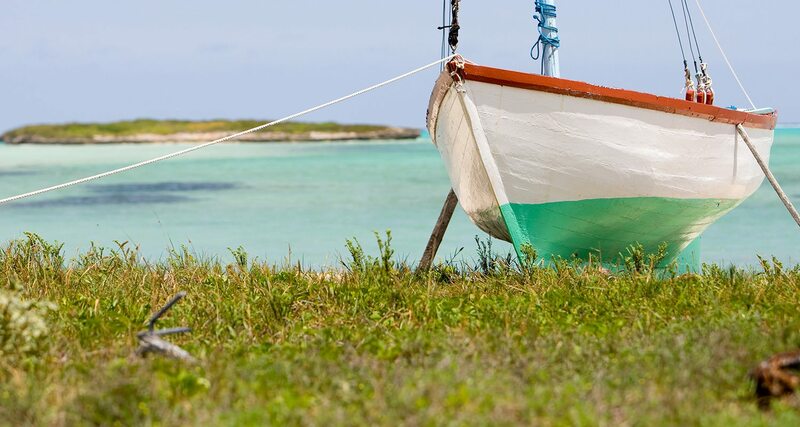 If you're here in February, be sure to come and watch the annual Middle Caicos Model Sailboat Race on Valentine's Day. 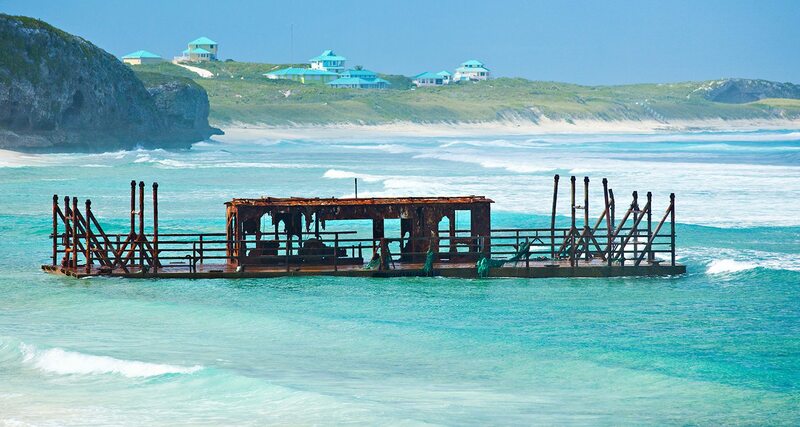 Bring along a snorkel and mask as there are lots of sand dollars in the water to be found! 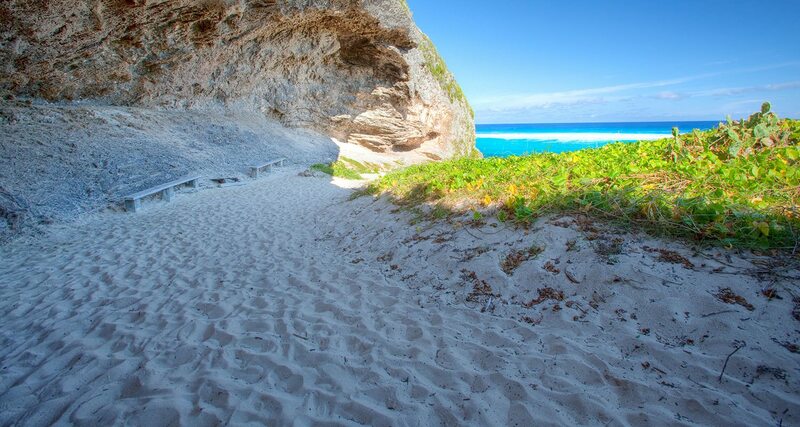 A half-moon cave with a white sandy beach that hugs the land and forms a dramatic contrast to the brilliant blue waters lapping its shores. Great photo opportunity exists if you get someone to stand at the very top of the cave formation and shoot you way down on the beach in the distance - very dramatic! 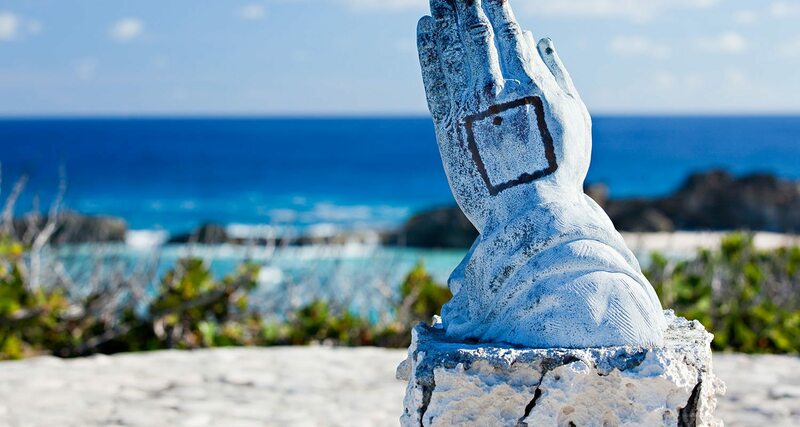 Take the time to walk up the hills to see 'the Hand of God' which is the site of several weddings every year.. Further along the rocky path, make your way down to the secret staircase where you'll end up on a different section of the beach completely!